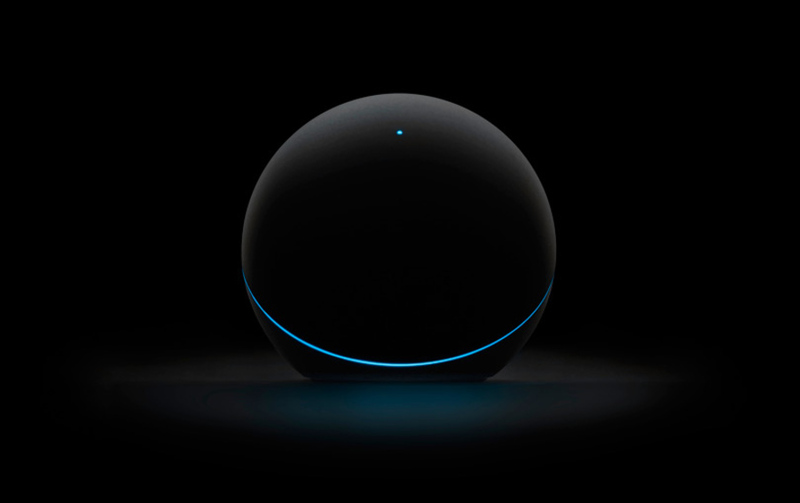 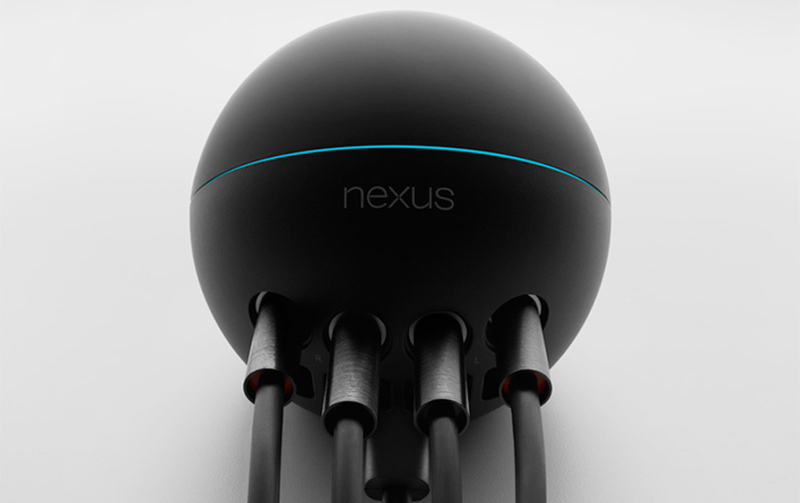 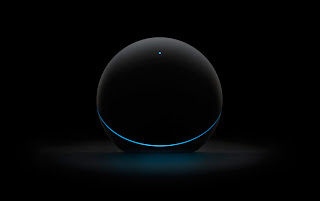 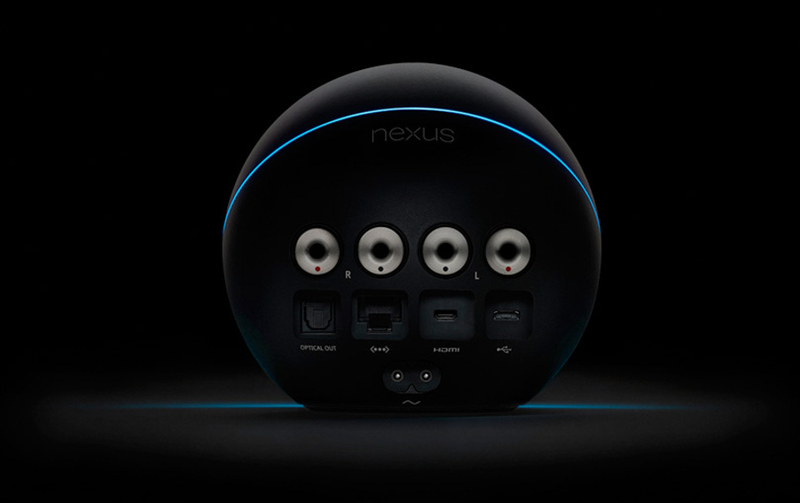 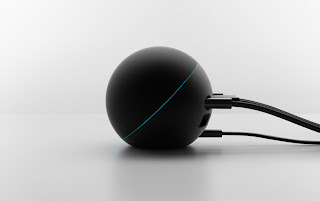 Fresh from Google I/O is news of a new home entertainment competitor to the Apple TV and Roku and it is the Nexus Q. 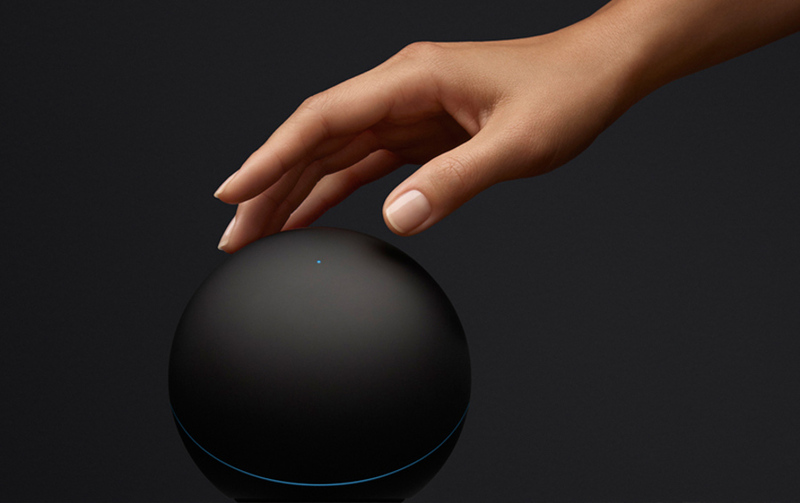 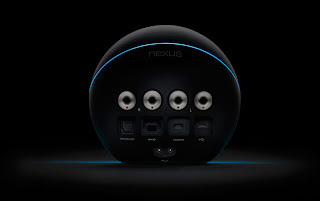 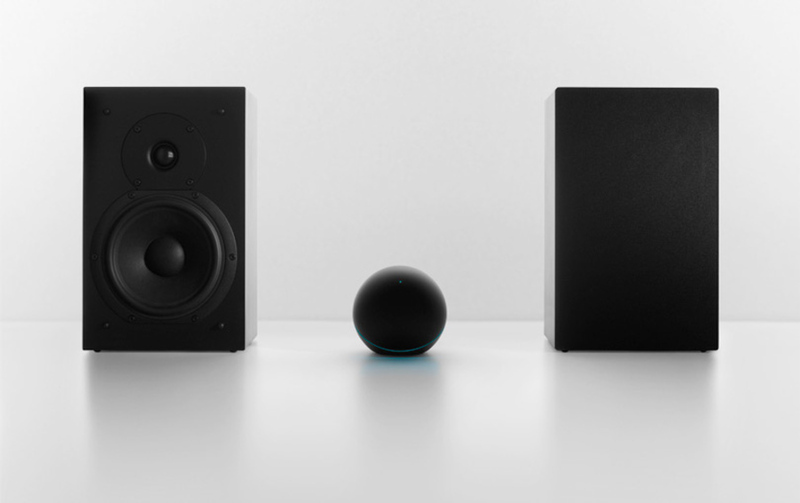 The Nexus Q boils down to being a Android powered mini computer that can be connetect to speakers, a TV or both and has access to all the cloud content you have purchased or uploaded to Google cloud services like Play Movies and Play Music. 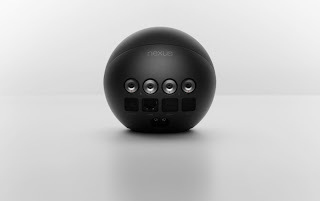 Unfortunately the Nexus Q will launch exclusively in the US and there are no plans for Canada as of yet. We aren't surprised as Google has yet to launch Google Play Music in Canada, which we figure is an integral part of the Q. 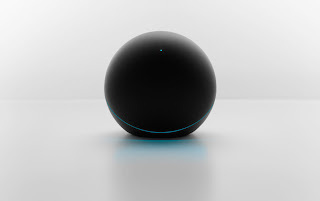 What also is a bit of a downer is the $299 price tag, which for many will be a deal breaker when an Apple TV or Roku can be had for much cheaper. It will be interesting to see how this developes in the coming months but for now we leave you with pictures of the device after the break.